Gov. 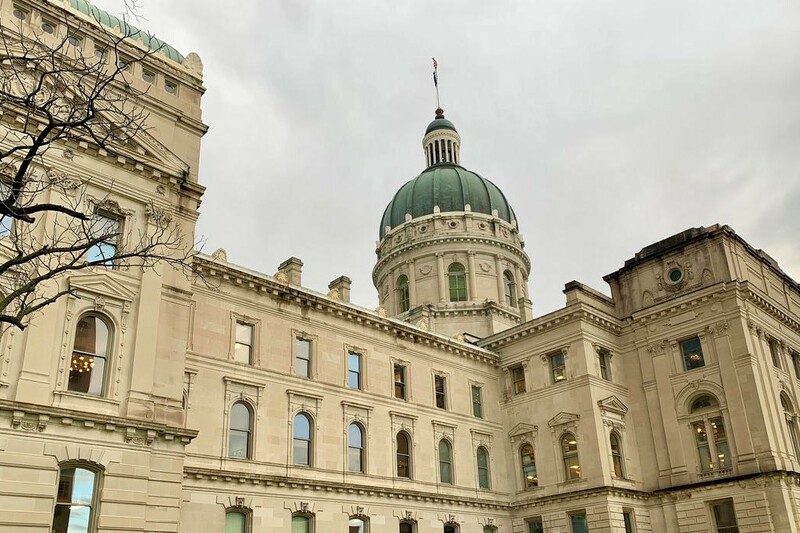 Eric Holcomb’s 2019 legislative agenda plans a lot of small steps forward on priorities he’s focused on since taking office. Workforce and economic development have long been at the top of Governor Holcomb’s priorities. And his latest agenda – like previous ones – includes several business tax credits and training grant expansions. 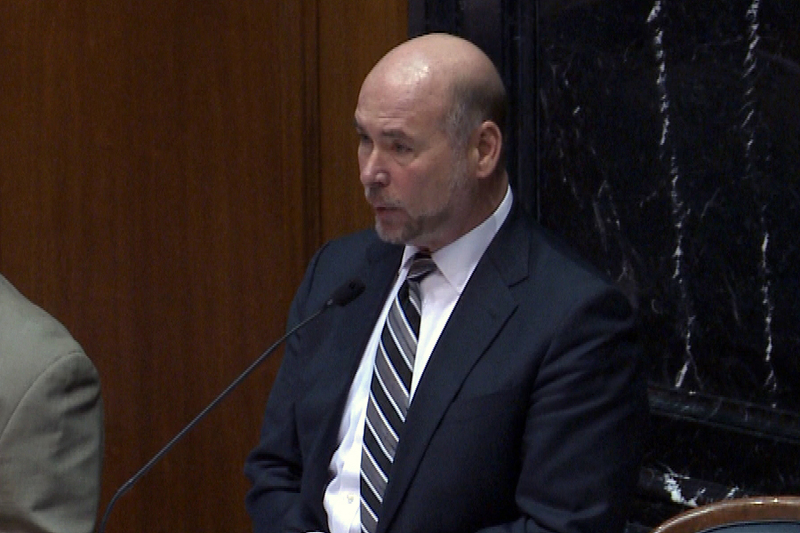 Democrats criticize the governor for what they say is his failure to bring big, bold ideas to the table. But Holcomb rejects the notion he’s just nibbling around the edges of the issues. “There is no silver bullet – it’s like an Indy racecar, where you’re constantly tweaking to get a higher performance out of it,” Holcomb says. A notable new addition to Holcomb’s agenda: passing a hate crimes law. And he says he prefers one that includes gender identity, which has been a sticking point in the debate. But he won’t say whether he’ll sign a bill without that language. 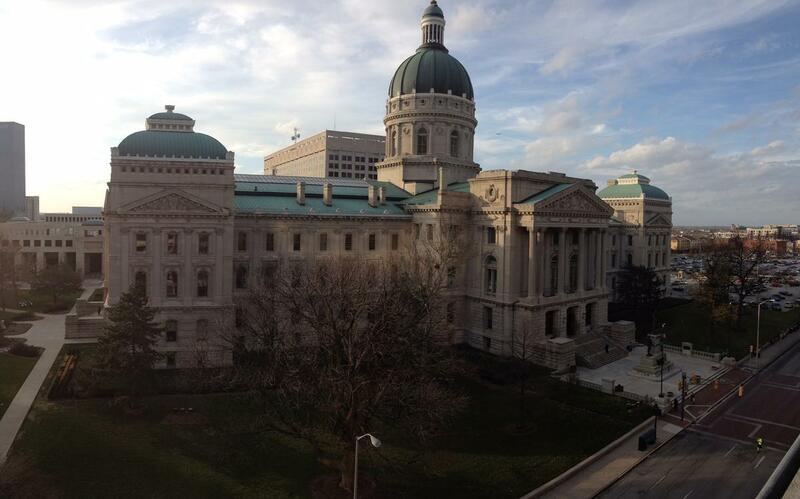 “I don’t want to start negotiating the final outcome of a bill before day one,” Holcomb says. 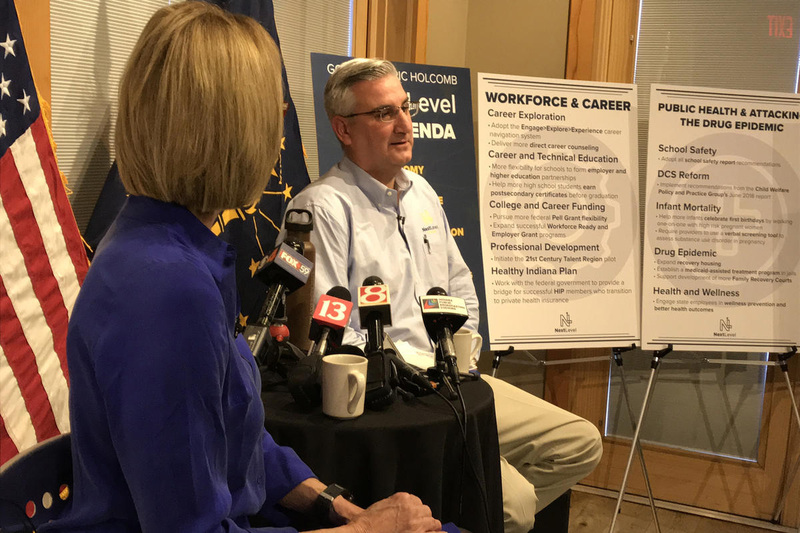 Holcomb’s teacher pay raise plan is to create a framework this year, with actual increases in the 2021 state budget.